Calls to action are an essential piece of the marketing strategy and have the potential to create significant conversion rates as well as help to achieve defined objectives. They allow businesses to lead the buyer through the journey and can be improved significantly with smart analysis. Calls to action (CTAs) can be one of the most disregarded or least prioritized items of content marketing, even though they have the potential to create notably high conversion rates on a website and ultimately help businesses achieve their defined objectives. In fact, HubSpot found that anchor text CTAs alone increased conversion rates by 121%, and Wordstream found out that emails with a single call to action increased clicks by 371% and sales by 1617%. The numbers don’t lie, and they make it clear why CTAs are essential for your marketing strategy. CTAs are noticeable buttons or links that trigger the visitor to click and land on a page or item that you want them to see. In essence, they allow you to design the buyer’s journey and lead your visitors along the path you want them to take when browsing your website or content. 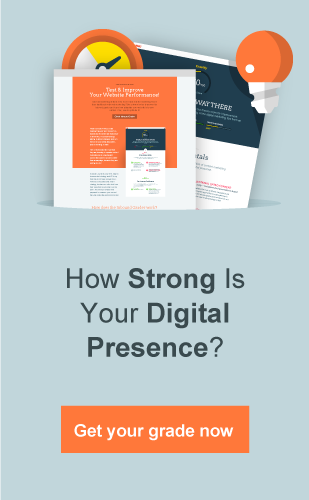 Your CTAs can lead to many things, such as a landing page, a content offer (eBook, white paper, infographic), a contact us form or a demo request page. It is a prime opportunity to capture the attention and information of your visitor, get them to land on what you want them to find, and improve the effectiveness of your marketing campaign. If you had one chance to meet and make someone fall in love with you, wouldn’t you want to look your best? Well, the effect you can create with an excellent CTA is somewhat similar. Before you put a CTA on your website, we suggest making sure it looks great and ready for the visitor. Where it is placed – sidebar, footer, featured area, etc. What it looks like – design (size, color, style, etc.). 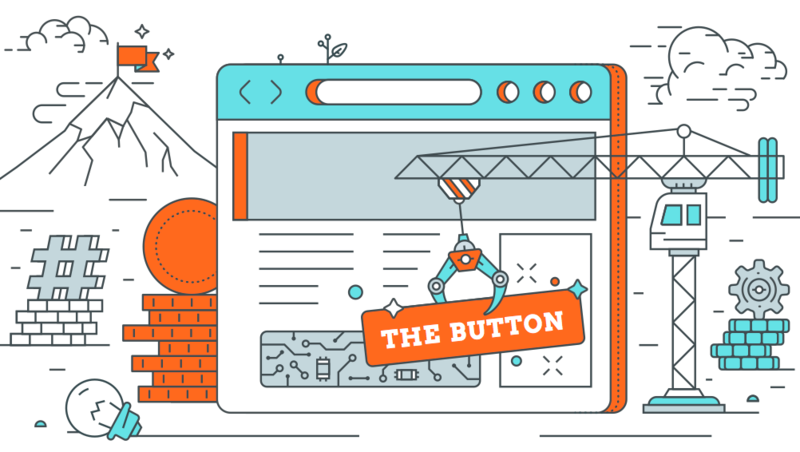 We can easily say that a website isn’t complete without a CTA, and skipping out on these powerful and indispensable buttons may cost you much more than you think. Don’t think of it as just a button. In the hands of an expert, it can become a button with superpowers generating continuous leads! Read more about the must-haves and best practices for a winner inbound marketing strategy.